Benjamin Dodson is an assistant professor in the Department of Mathematics at Johns Hopkins. He received his PhD from the University of North Carolina in 2009. 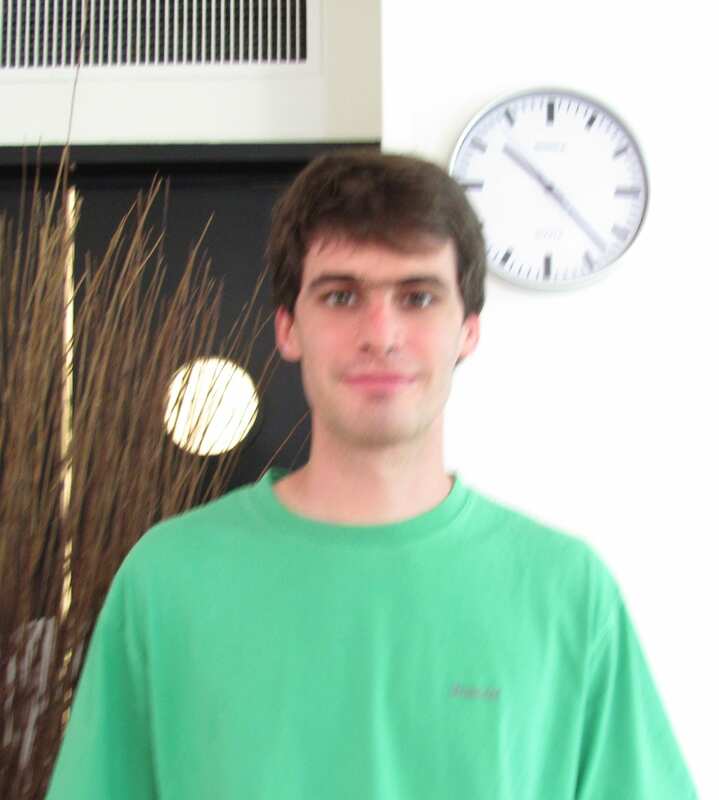 His main research interests include partial differential equations and harmonic analysis.